The phrase non sequitur (it does not follow) has a verb with a passive ending but an active meaning. Such verbs whose active forms are identical to the passive forms of regular verbs are called deponents. 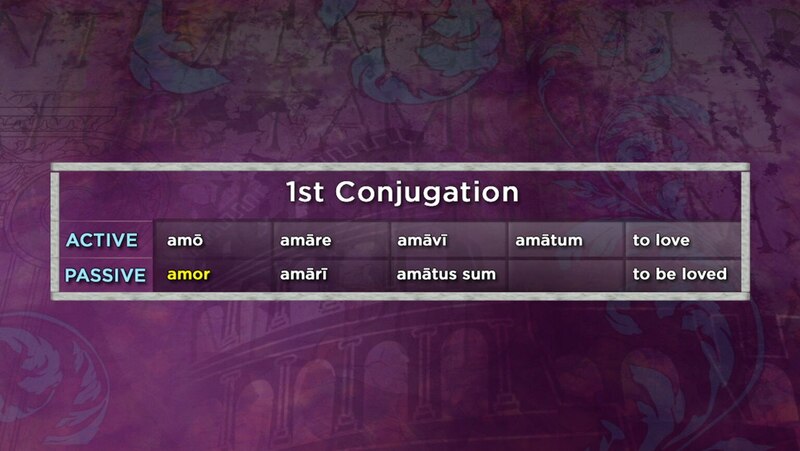 Learn to conjugate this intriguing class of verbs.